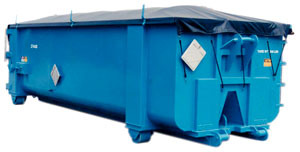 Roll-off solid waste containers offer a wide range of flexibility in use. 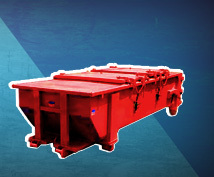 If you have material that needs to be contained or hauled off, solid waste containers will handle the job. 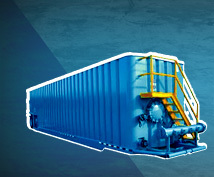 These large containers are used in a large number of industries. Frac-N-Vac has choices to meet your needs including covered, open top, or super duty. DOT registered vehicle and easily transported by a variety of trailers.